Dal Lake, which looks like a water on mountain bowl, is surrounded by the thick Deodar trees. 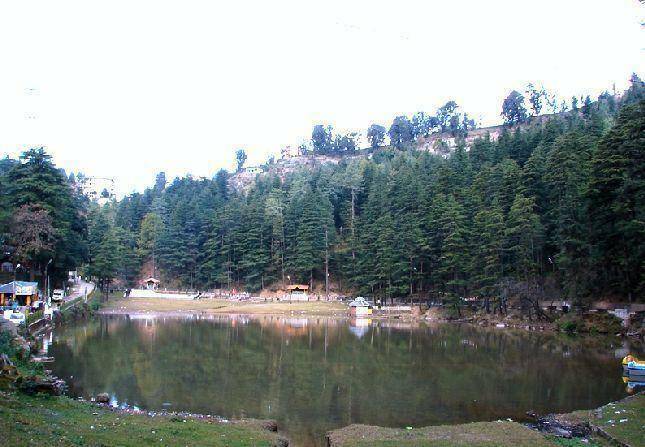 The lake is located 11 km away from Dharamshala. This easy-to-approach lake serves as an ideal picnic spot for tourists and locals. There is a Shiv temple on the banks of the lake, hence, this lake is also considered to be sacred by the locals.